The building has a total of 11,618 sq. 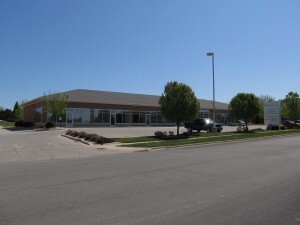 ft. Great owner occupy or lease opportunity. Suite 1 is 2,100 SF and Suite 2 is 1,754 SF and both are available for lease. Both suites can be combined. Front and rear entrances and parking lots. Signage rights on pylon.